The year has come to a half but we’re keeping it fresh with a release that speaks country cool. Bring out the positive vibes with TeamManila shirts that’s bright and definitely all right! Swim in color with designs that are inspired by Filipino happiness and ingenuity. 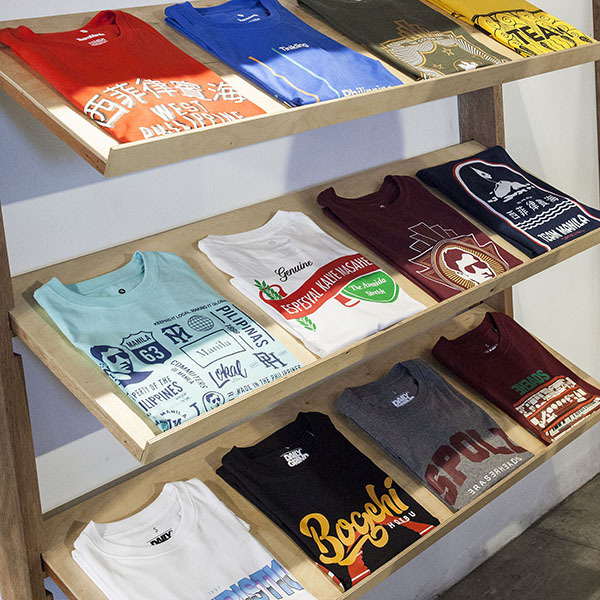 Shirts like the Youth of Manila, High Five!, Fishball Special, Softdrinks, and Hero’s Monument inspires you to go out, live free, and enjoy the simple pleasures the city can give. Done in illustrations made exclusive by our team, these brand new shirts are available for just P299 a piece. Definitely the perfect fit every day! 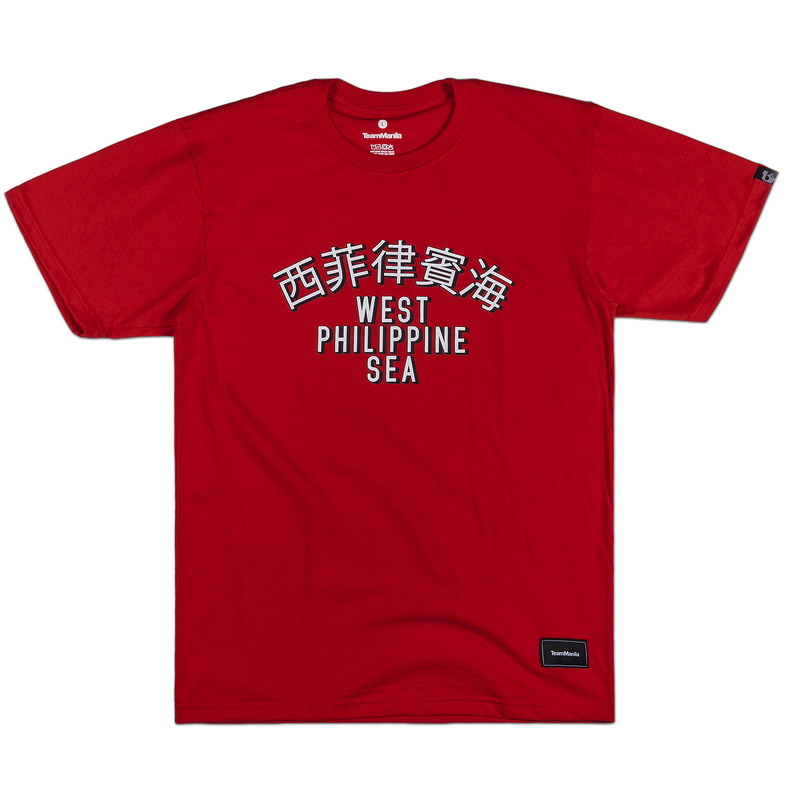 So come and drop by TeamManila Lifestyle Stores or teammanilalifestyle.com/store and check out our new collection. See you!